Moka and Tskune. 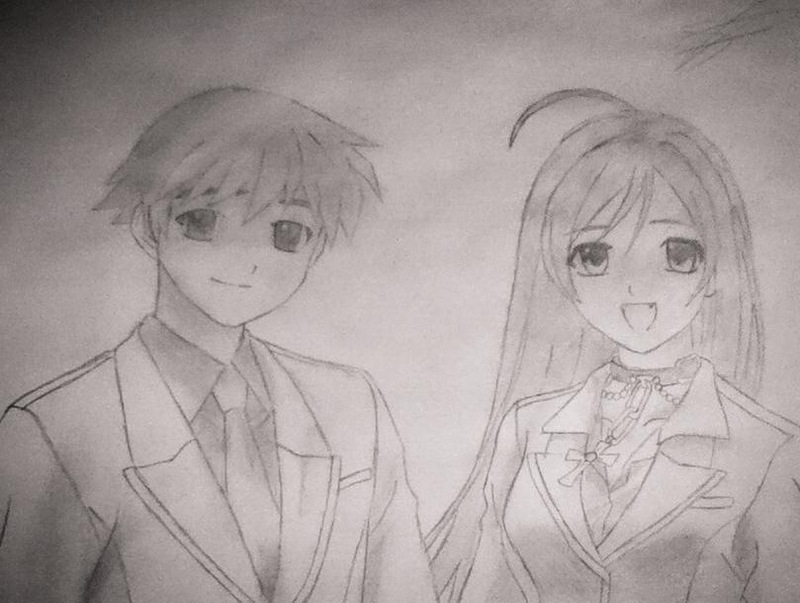 A picture of Moka and Tskune :). HD Wallpaper and background images in the Rosario Vampire club tagged: vampire rosario moka tskune. This Rosario Vampire fan art might contain anime, comic book, manga, and cartoon.